These mice are in completely different weight classes, to be honest, I'm not even sure why anyone would compare these two mice but I'll do my best. 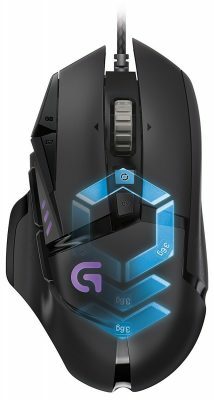 The G305 is a lot more of a pure performance mouse, light and wireless, it'll be much better for aim. The G502 has a bunch of buttons and customization options for personalizing your gameplay style. The G305 shape is good, a lot of people really love the G502 shape, I don't think you can go wrong with either in this department. 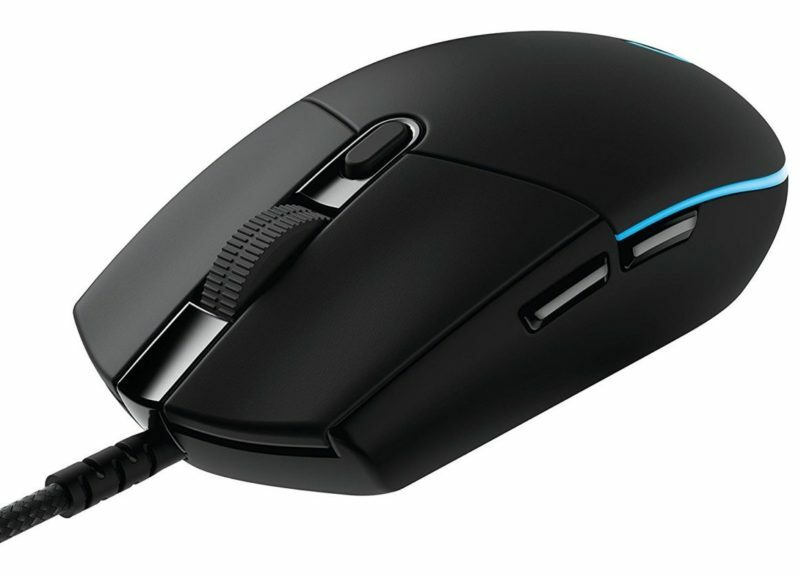 The G305 is a better overall pick, it has tremendous value at its price considering it is also a wireless mouse. BUT please check your hand size first, you can find info on that on our how to buy a gaming mouse guide.